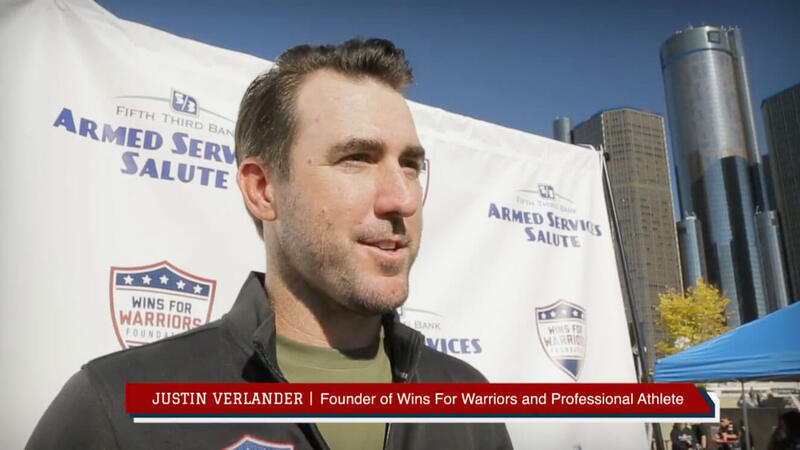 Wins for Warriors is an organization founded by champion Major League Baseball pitcher, Justin Verlander.  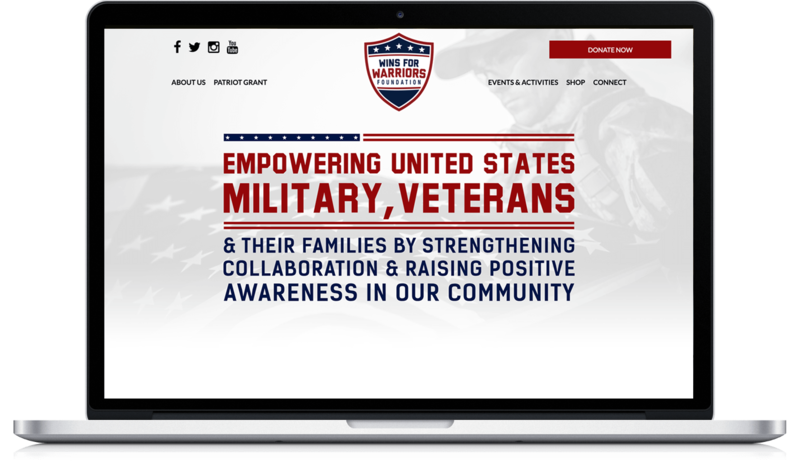 This organization provides veterans with the tools, support and community they need to adjust to civilian life after serving their country. 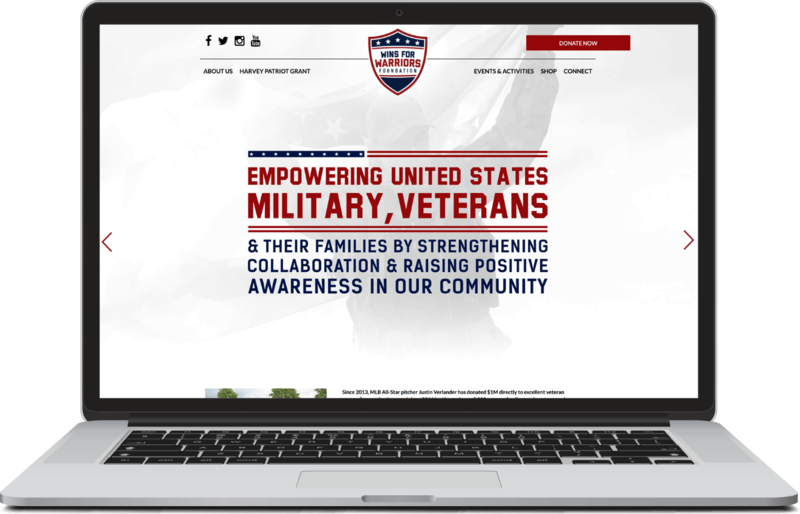 With family-oriented gatherings, endurance races and fundraising events the non-profit is able to provide for and serve as a guide to veterans as they search for the assistance they need.